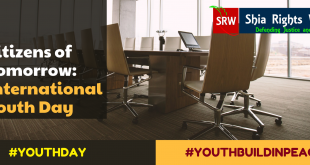 As most other International days, International Youth Day is to celebrate youth, talk about its importance and pay more attention to issues concerning this group. 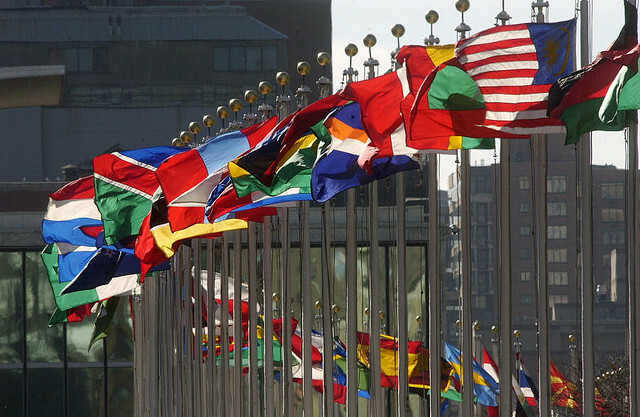 August 12 is recognized as International Youth Day by the United Nations. 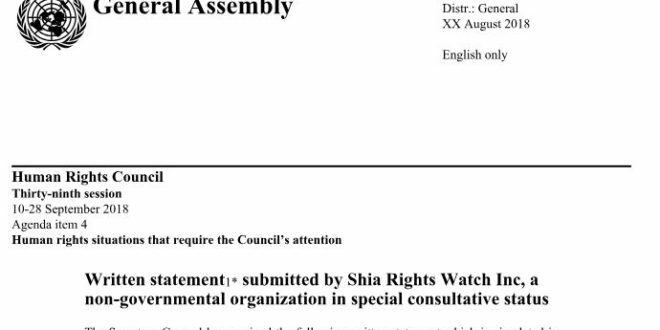 As a human rights NGO, Shia Rights Watch would like to use this opportunity to focus on Bahrain’s minors. Although the country has signed the Convention of Rights of Children it has the highest number of children imprisonment. Many times, the Bahraini government arrests and detains minors for no certain cause and keep them away from their families and lawyers while in prison. Most of these minors are pre-teen to teenage citizens. Children are being detained as they play in the streets, or express their opinions or participate in pro- democracy assemblies. The authorities see them as enemies or a tool to pressure their active parents. 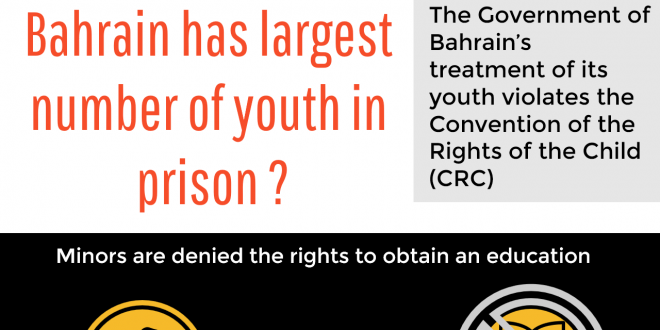 The narration of Bahraini youth is full of sufferings and terrible conditions in prison. Many face torture until they confess to accusations and are forced to live in adult detention centers with other adults. While in prison, youth are being neglected and missing out on education which is detrimental to a child’s development. Once a child misses an opportunity to education, it is harder to re-enroll in school once released. Therefore, a vicious cycle evolves. The Bahrain Center for Human Rights has documented 237 cases of detained children since 2015. Under the Convention of Rights of Children, no child shall be deprived of his or her liberty unlawfully or arbitrarily. No child should be subject to torture, every child deprived of liberty shall be separated from adults, every child deprived of liberty shall be treated with humanity and respect, and every child deprived of his or her liberty shall have the right to prompt access to legal and other appropriate assistance. Bahrain is clearly not respecting the laws of the Convention. Human rights are being violated daily. Shia Rights Watch strongly urges the government of Bahrain and its allies to provide fair treatment to its underage citizens. We call on Bahrain to give equal rights and liberties to its youth while providing a safe environment for everyone to live. Bahrain must be held accountable for their crimes against humanity as well as the prison authorities who are torturing these children. The government must give its youth adequate education even while detained. Moreover, we call on the government to re-evaluate all allegations against the detained minors. The children of Bahrain have rights to civil liberties and desire to live in peace, without fear, while having an education to ensure a successful future. We wish to celebrate International Youth Day of 2017 with zero minor in Bahrain prisons.